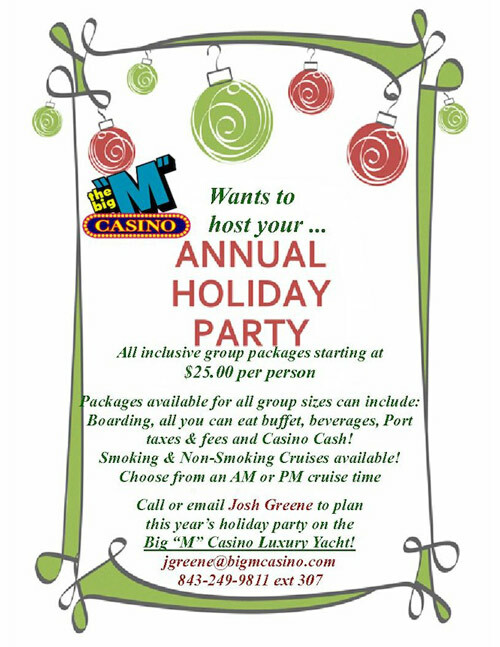 Myrtle Beach, SC – Let “The Big ‘M’ Casino” Host Your Holiday Party! Are you wondering where the Summer went? Thinking about how quickly the Holiday Season will be here? Interested in getting an early start on planning for your Annual Holiday Party? There’s nothing better than planning for your holiday party early. Working with “The Big ‘M’ Casino” crew can make it happen! 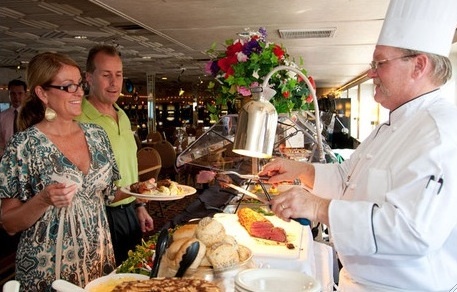 Are You Ready for a Fun Five Hour Lunch or Dinner Casino Cruise on the Gulf of Mexico? When was the last time you treated yourself to an entire day or evening of fun? Have you looked at the Big “M” Casino’s Specials lately? You should. Driving to a casino can mean spending hours in the car. Once you get there and are having some fun, it only takes one person of your party to decide it’s time to leave and the party is over. Myrtle Beach Attraction – Are You Looking For a Way to Entertain Your Holiday Guests? Look no further! Sometimes it is difficult to decide the best way to entertain your holiday guests. However, if they like fun and adventure, then spend a day or evening with us on The Big “M” Casino. Create great memories! Check our cruise schedule today and experience this awesome Myrtle Beach Attraction. Which Video Poker Game Has Become Your Favorite? Now that you have had the opportunity to read through our Free Big “M” Casino ebook: How to Play Video Poker – What You Need to Know, or if you have been following our blog posts, have you discovered which video poker game is your favorite one? Once you’ve learned about the history of poker, it is easy to see why video poker has become so popular since it’s introduction in the 1970s. 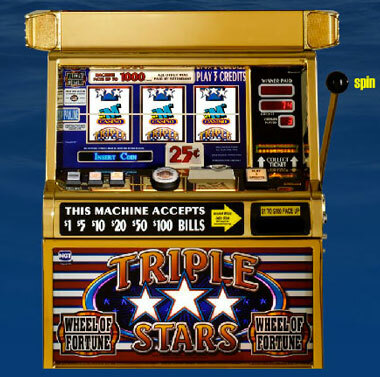 The basic video poker games like Bonus Poker, Jacks or Better, Double Bonus and Double Double Bonus are easy to learn and offer games that are multi-denominational. They use the standard card deck, and the payoffs are determined by the cards in your hand and the game’s pay table. 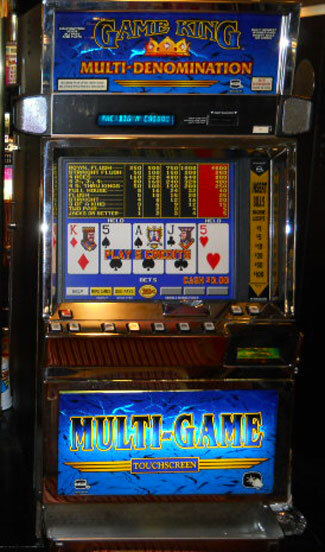 Now that you know all about video poker, it’s time to try your skills at electronic gaming! The Big “M” Casino offers an exciting selection of the most popular video poker games on the market today. You’ll find some of the best payout tables in the business and you can use the strategies you’ve learned here. which can be downloaded for free from bigmcasino.com. You should be! Now that you have the power of knowledge and know all about Let It Ride Poker, it’s time to hop aboard the Big “M” Casino and test your skills. We’ll even give you a chance to win a free dinner cruise. This is the tenth installment of “How to Play Let It Ride, Cowboy” which can be downloaded for free from bigmcasino.com. 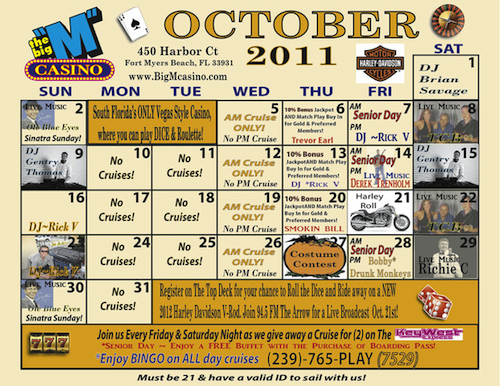 There’s a lot of fun going on aboard the Fort Myers Beach Big “M” Casino this month! How would you like to win a new Harley Davidson motorcycle? This is the sixth installment of How To Play Three Card Poker – Everything You Need to Know which can be downloaded for free by clicking either eBook icon below. You may be new to Poker, but no one else has to know that. Once you’ve mastered the basics, you can sit at the table with all the confidence of the card sharks. 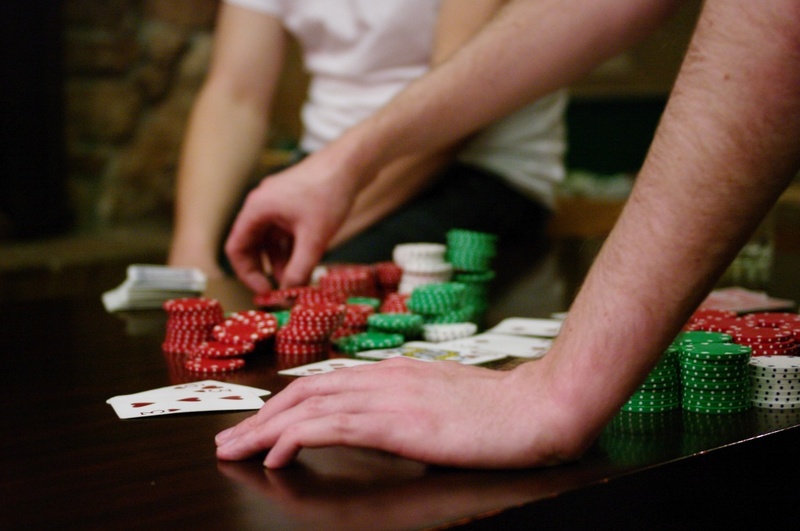 However, as with most casino games, there are some basic, unspoken rules called poker etiquette, that you should abide by. Most of these rules are concerned with the fairness of the game, player safety, and just maintaining a friendly atmosphere. 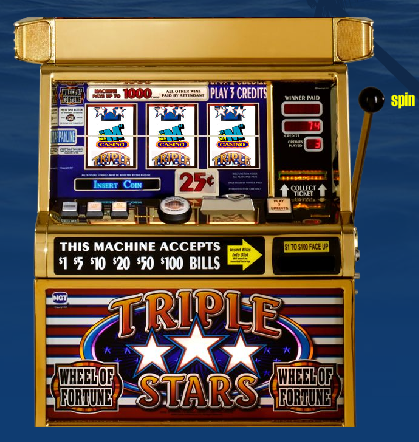 Tip 16: How To Win a FREE Blackjack Dinner Cruise! This is the 16th tip in our series, “How to Play Blackjack: 21 Winning Tips.” If you would like to view these tips offline and at your leisure, just click for the Fort Myers Beach location or the Myrtle Beach location. 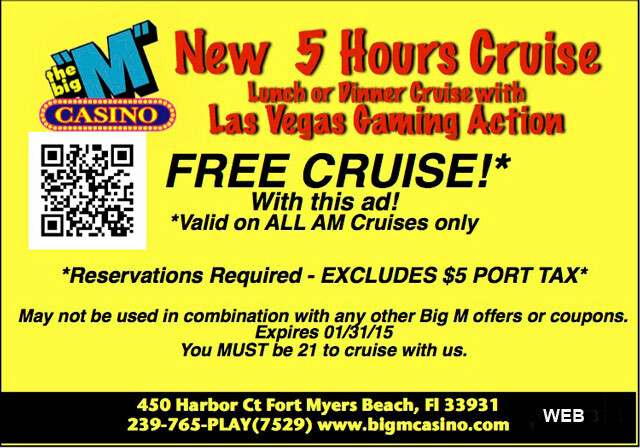 …in your pocket, it’s time to get on The Big “M” Casino Cruise and test your skills.